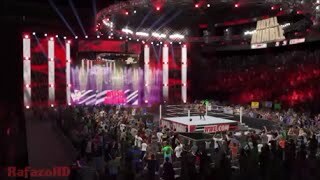 Welcome to my channel - In this channel I upload Replicas of Real WWE matches in the videogames and Bumps and Edits videos. I hope you have a nice time watching my videos. 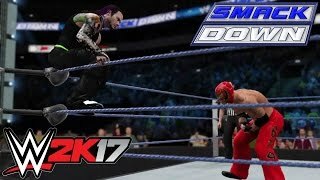 WWE 2K17: Top 10 Elimination Chamber Eliminations! 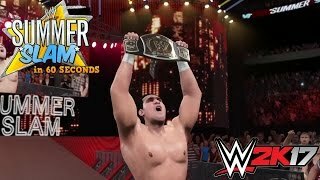 WWE 2K15/17 - SummerSlam 2011 in 60 seconds! 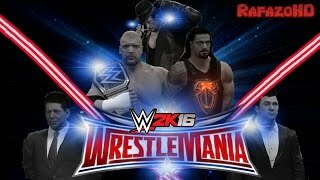 WWE 2K16: NXT TakeOver in 60 seconds! 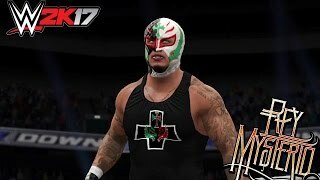 WWE 2K16: SummerSlam 2014 in 60 Seconds!